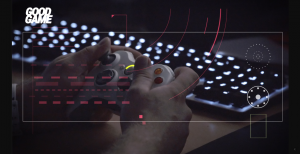 Liberty Global-owned Swiss cable operator UPC Switzerland is launching what it says is the first eSports channel in the country in German, eSports1, on its platform this week. eSports1 will go live on Thursday as part of the operator’s MySports Pro premium offering which will carry the channel exclusively. 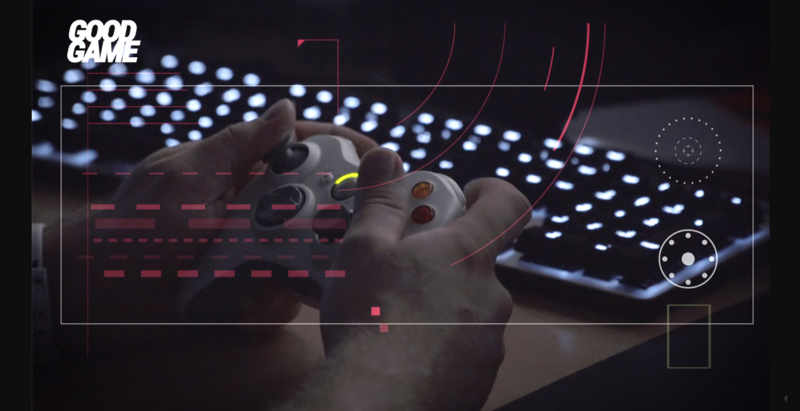 MySports already broadcasts and weekly eSports show, Arena eSports, supplementing it earlier this year with the self-produced series Good Game – die (e)Sports-Revolution. eSports1 will include at least 1,200 live hours of eSports events annually, as well as highlights and magazine programmes produced in-house. Programming will be managed by a specialised editorial team in collaboration with experts and influencers from the German-speaking eSports community, according to the company. eSports events will be covered in German and broadcast from an in-house eSports studio, with coverage given to key titles such as League of Legends, Dota 2, Counter Strike, Overwatch and FIFA. eSports1 will take the place of Sport1 US in the operator’s German-language package. US NHL and NBA games will continue to be broadcast on the group’s Sport1+ channel.